A young celebrity’s death has thrust Chrysler’s Jeep recall list back into the spotlight. Anton Yelchin – best known for his role as “Chekov” in J.J. Abrams’ new Star Trek movies – was crushed when his 2015 Jeep Grand Cherokee rolled backward down his sloping driveway, pinning him to a black metal gate. Ellis Injury Law Firm has been involved in the ongoing Jeep recall settlement since the National Highway Traffic Safety Administration (NHTSA) first opened their August 2015 investigation into the Monostable E-shift component found in more than 856,000 newer Jeep Grand Cherokees, Dodge Chargers, and Chrysler 300s. Despite increased scrutiny placed on safety, auto manufacturers have not been as vigilant in catching widespread issues or as diligent in offering quick solutions as they should have been. Fiat Chrysler “agreed last year to pay federal penalties that could amount to $105 million for failing to meet its safety responsibilities in almost two dozen recalls dating to 2013,” according to the NY Times. You may be wondering: Is my car at risk? If so, what can I do about it? Or worse yet, you may be like the family of Anton Yelchin with a death or serious injuries resulting from a freak motor vehicle accident already. 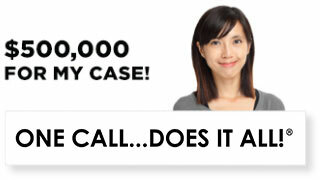 Either way, our product liability lawyers in California can help. Friends came to the 27-year-old actor’s gated hillside residence on Ventura Boulevard just after 1 a.m. on Sunday, June 19, 2016 when he failed to show up for a rehearsal, according to LAPD Officer Jenny Houser. Attending officers determined that it appeared Yelchin believed his car was in park when it rolled backward down his steep driveway, pinning him against a brick wall and fence. The official cause of death was listed as “blunt traumatic asphyxia” – which was partially captured by a surveillance camera on the premises. For more about this recent tragedy, go to http://ellisinjurylaw.com/2016/06/anton-yelchins-death-involves-recalled-jeep-grand-cherokee/. On April 22, 2016, Fiat Chrysler announced the recall of 1.1 million vehicles over concerns that the vehicles could roll and cause accidental injuries when the transmission is not used properly. “Unless due care is taken, drivers may draw erroneous conclusions about the status of their vehicles,” Fiat Chrysler admitted. Fiat Chrysler has already updated the shifters’ software with an “auto park” feature in the latest models to come off the assembly line, but not in time to prevent a number of incidents, including crashes and fires. To date, more than 300 consumer complaints and 121 injuries related to the issue have been formally reported, according to NHTSA documents. 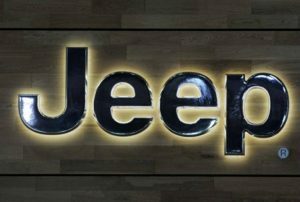 Jeep lawsuit: who can file? If you have not yet been injured by your vehicle but it’s one of those involved in the recall, you can take your vehicle to one of over 2,400 dealers to receive the modified electronic gearshift free of charge. Most owners should have received information by mail regarding the recall and update. If you have suffered injuries requiring medical care, property damage requiring out-of-pocket spending, or the death of a family member related to Fiat Chrysler’s transmission issue, then you likely have grounds for filing a lawsuit. Don’t trust your case to just anyone. 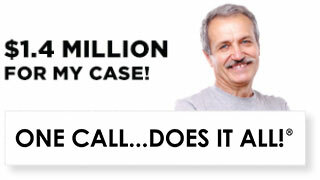 We routinely win multi-million-dollar settlements for our clients. 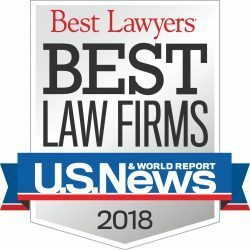 With an expansive network of consultants and top-level customer service, it’s no surprise Ellis Law Corporation has been ranked one of the “Best Law Firms” by U.S. News. 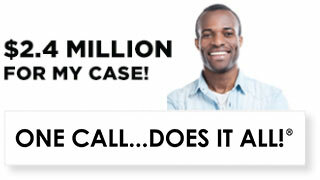 Contact a product liability lawyer from the Ellis Firm at 310-641-3335 for a free investigation into your claim. 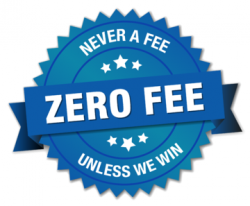 You only pay for legal counsel if we take on your case and win!